God Jul! That means Merry Christmas in Svenska and once again I'm on a quest to meld my husband's Swedish Christmas traditions along with my own American ones to create our own little Christmas. 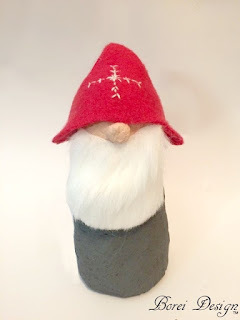 This year I decided to try to make a paper mache tomte or tomten. Here is how you can do it too. Special thank you to Activa for providing me with CelluClay in lieu of me having to mix joint compound and tissue paper in my kitchen. Woo hooo! 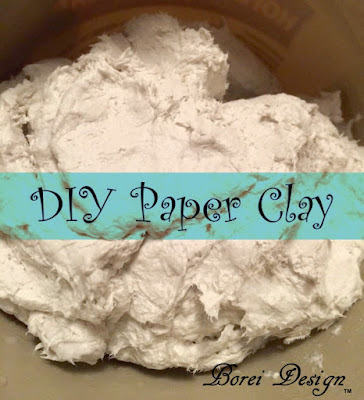 First I mixed up my paper clay. With Activa CelluClay you simply add water and kneed to make air dry, paper mache clay. 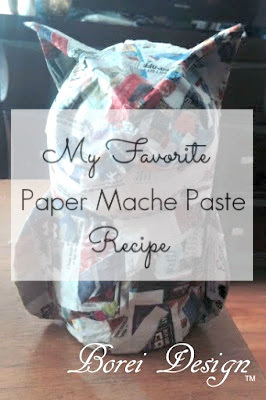 It's quick to make with less mess, it works great, it's affordable and made from 100% recycled paper. Talk about a game changer! I totally fell in love with it! First a drew up a simple dome shape for the body. I then traced it on a flap from and old shipping box and cut it out. Next I started padding the cutout (on both sides) with crumpled newspaper adding a little hot glue to help hold in place. I then wrapped the entire body in paper masking tape to help it hold its form. 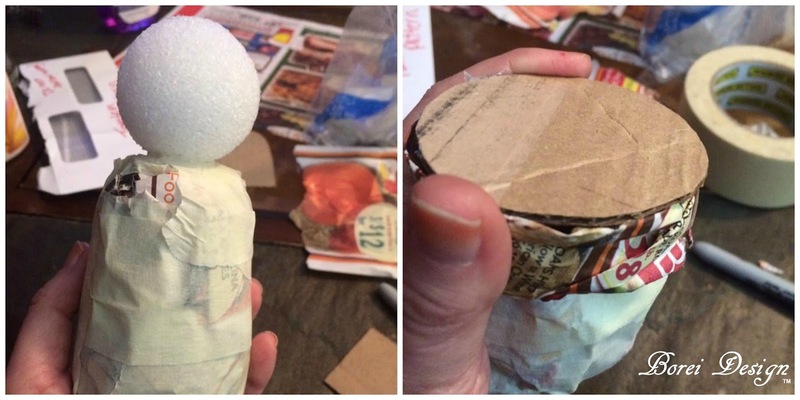 I hot glued a round foam ball to the top to make the head and another piece of cardboard (cut in a circle) to the bottom to make it stand easier. Next I covered the entire form in the paper clay using a damp plastic knife to smooth the clay. I rolled a small ball of clay, added it to the center of the "head" to create a nose and allowed it to dry. 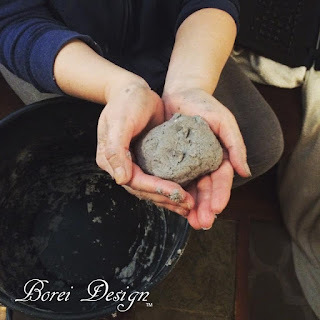 Lots of the things like weather and the thickness of the clay can effect drying time. You can also use a hair dryer on the project to help speed drying time. Just make sure the clay is completely dry prior to adding paint. Once the clay was dry I painted using acrylic craft paint. Once again I was really impressed with the clay. It held the paint well and dried quickly. To make the hat, I cut two triangles from the fleece, stitched a little design on the front of one and sewed it close down both sides. 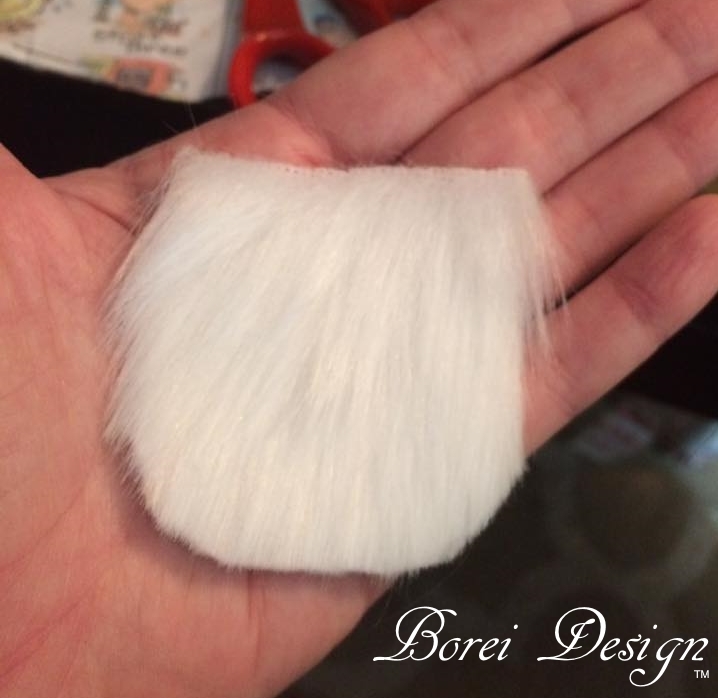 I used a sewing machine to close the sides but you could always hand stitch or use fabric glue. and hot glued it to the face. 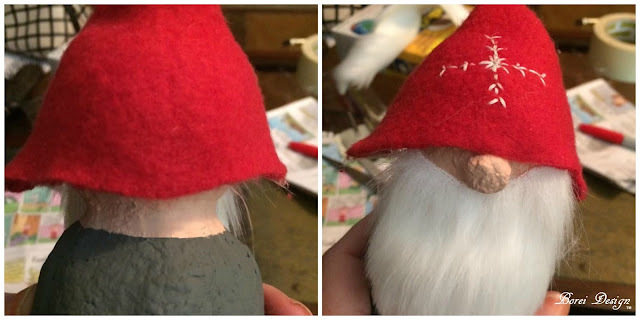 Next I secured the hat to the head using hot glue and I was all done. I'm super happy how he turned out! 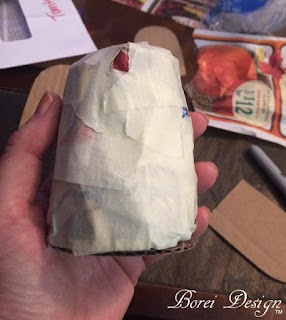 Paper (or papier) mache is indeed the best kept secret in crafting and home decor. 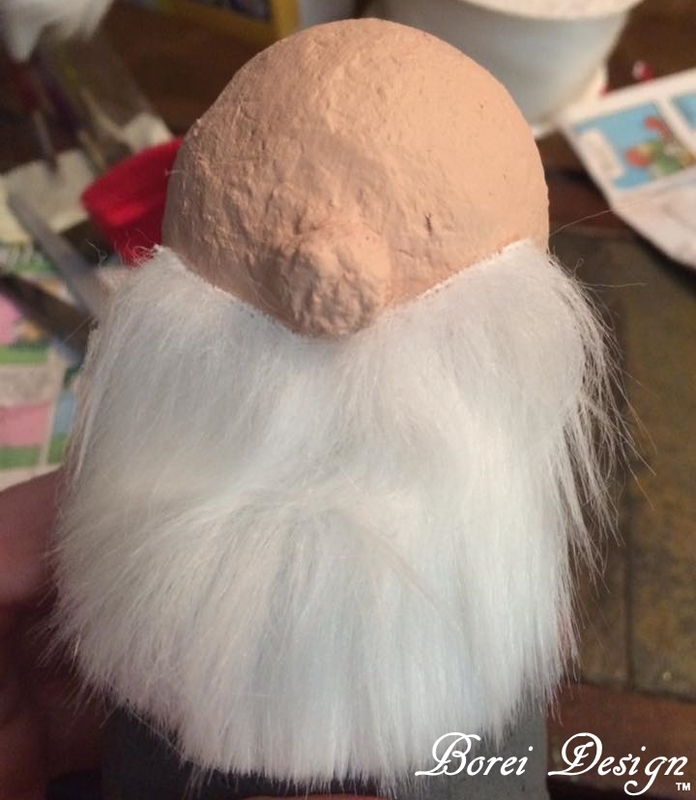 Many people think that it's either just for kids and for someone with major sculpting skills. That is NOT the case at all. 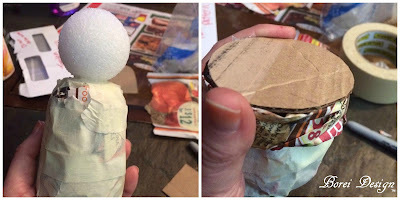 You can make virtually anything out of paper mache and it is super easy to use! I love it because your really don't HAVE to sculpt. You just create a base, cover it and done! 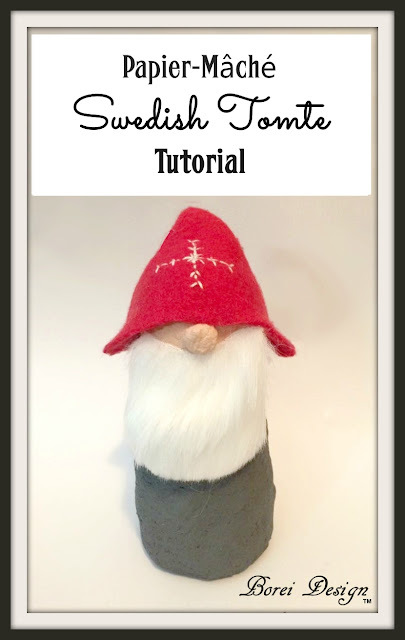 I hope you enjoyed this tutorial and Sweden's Greetings, my friends! Very cute! I just recently subscribed to your Website and am working on a "dala" horse thanks to your great instructions. Thanks. Wooo hoo! That's awesome! I would love to see a pic! It really is!!! It truly is the best kept secret. It's not hard at all! Definitely! So glad you like! This is so cute! I need to make a couple of them! Thanks for sharing! Go for it Kimberly and thank you so much! I have never even heard of this before but it is so cute and I really want to try it. Go for it! It's lots of fun. This is really nice and very creative. I love mixing traditions as my husband and I are multicultural so it is nice to have Christmas traditions with our little one. This would be fun to use. I wonder what my boys would create? Definitely! This is a great project for kiddos! PS It was my Mom who got me started as a kid with paper mache. Oh that turned out so cute. I love it! That clay worked super well. It truly does! It's a total game changer for me. I plan to use it with all my paper mache projects going forward. Oh my gosh I love this! How cute. What a fun project to make!!! These are adorable, I never knew they were Swedish! 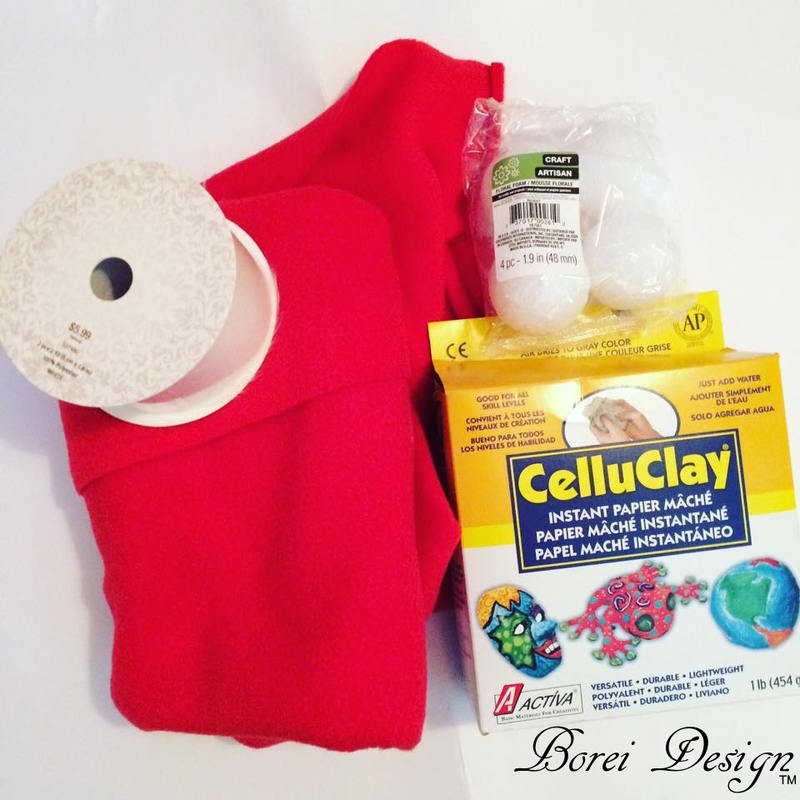 That clay is amazing and it seems pretty easy to use. This came out really cute! These is very creative things to do. I would love to try to do this with my kids. That's really cute. I love it! 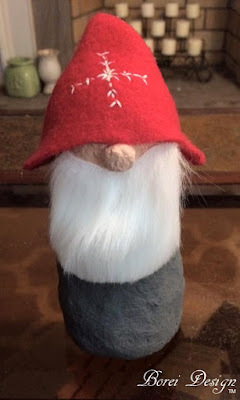 I may have to go and make one too! Aww!!! How adorable is this! I love the outcome, and there's no doubt that you can make a lot of different designs too! It's really nice! Oh how fun is this craft! I love that it's not that difficult to make! I'd definitely make this! 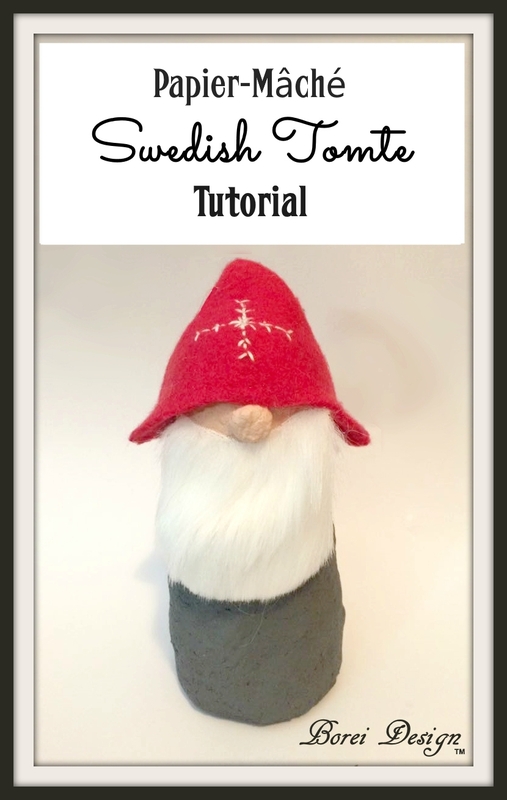 This Swedish mache tomte is so cute. Thanks for sharing the procedure, I will try it soon.